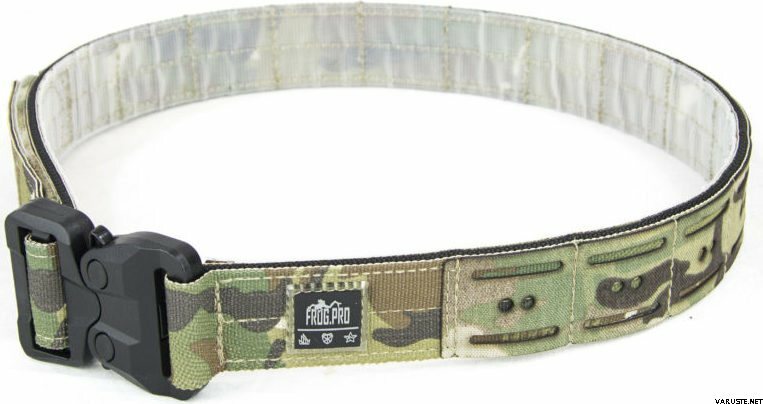 The FROG.PRO COBRA Raider Belt is the lightweight version of our popular FROG.PRO COBRA Operator Belt, designed for those who are looking for a multifunctional belt that features MOLLE PALS system for attaching pouches or accessories. 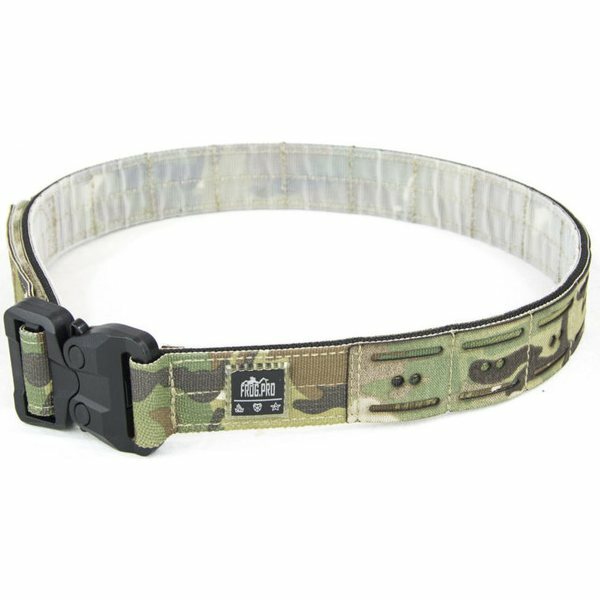 The 1-1/2″ height makes it usable either as a trousers belt when used without pouches, as well as a lightweight outer combat belt. Its minimal design, along with its thin construction, fulfill the lightness and mobility needs required in modern scenarios, without renouncing to the modularity offered by the MOLLE system. 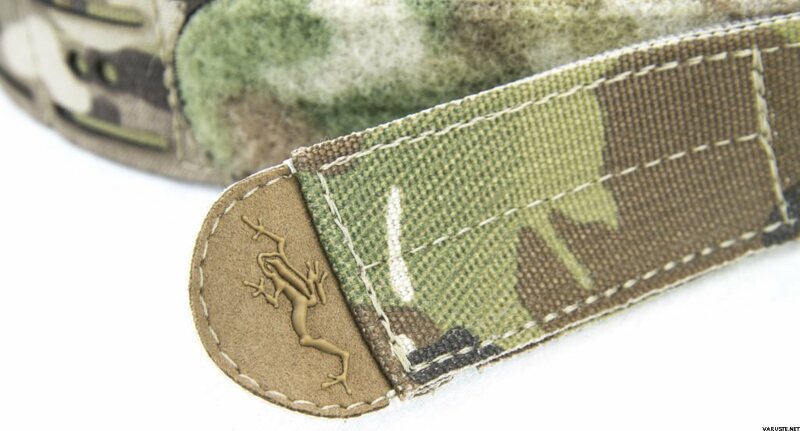 The FROG.PRO COBRA Raider Belt is the lightweight version of our popular COBRA Operator Belt. 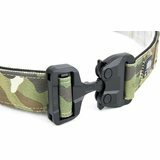 The 1-1/2″ height makes it usable either as a trousers belt when used without pouches, as well as a lightweight outer combat belt. Its minimal design, along with its thin construction, fulfill the lightness and mobility needs required in modern scenarios, without renouncing to the modularity offered by the MOLLE PALS system. 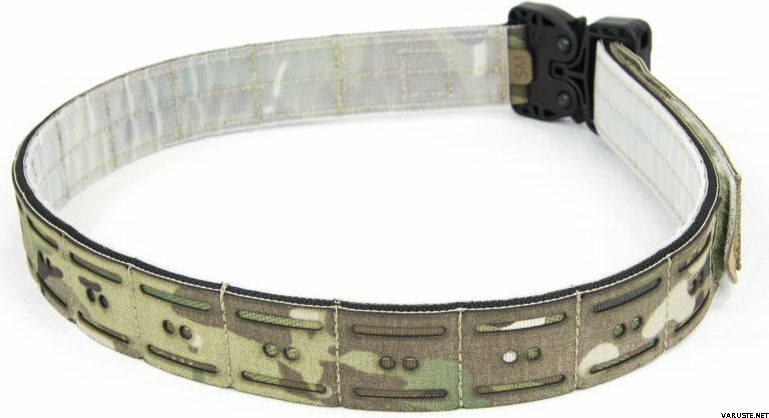 The belt inner core, made of a semi-rigid scuba type webbing that ensures the correct stiffness, is wrapped in a double layer of MIL-W-17337-Class 2 webbing that guarantees strenght, durability, light refraction typical of the MIL-SPEC webbings and gives it the desired color. The buckle up system is entrusted to a polymeric AustriAlpin GT COBRA® buckle in black color that is 70% lighter than the aluminium COBRA® D-Ring buckle, and that, thanks to its metal-free construction, is suitable for sea and wet environment. This buckle is designed to prevent accidental opening; in fact, the security system allows it to be opened only if not under load and only by pressing both the release buttons. The new Ultra-Mate® velcro in neutral color is sewn in the inner part which, due to its excellent adhesion power, guarantees a perfect pairing when used as an outer belt. Thanks to the slim profile of the new Velcro, less rough than the traditional one, this belt can also be worn alone as a trouser belt. The new PALS system is built of a proprietary composite fabric called LAHYCO®, made of Hypalon® and Cordura® 500D that reaches incredible physical and mechanical characteristics. 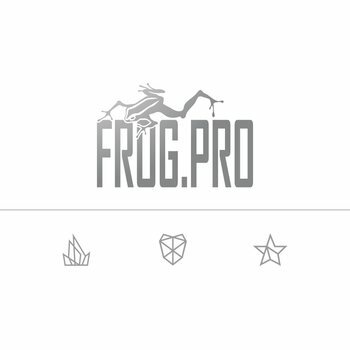 The LAHYCO® is the base standard for the development of the new FROG.PRO LC (Laser Cut) line. This new technology allows us to replace the traditional MOLLE PALS system, made of nylon webbing sewn at regular intervals on Cordura® fabric, with a new technical drawing laser cut on the new composite fabric. 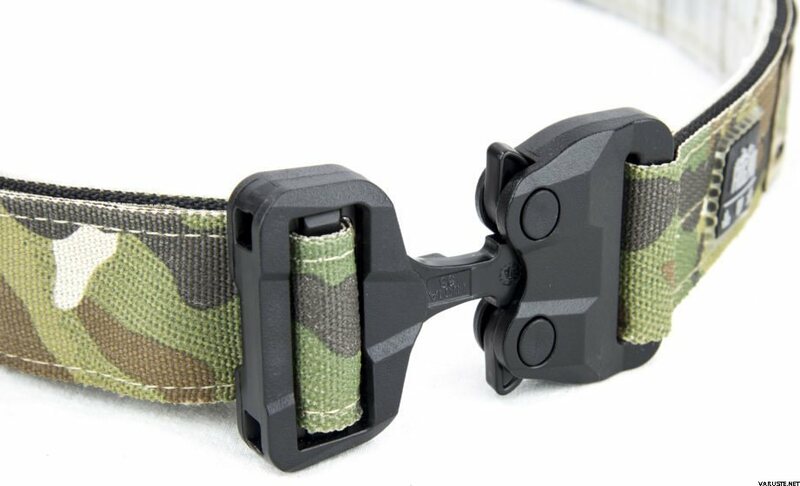 The new design, fully compatible with the earlier standard MOLLE systems, is lighter, stronger and allows us to add some special features such as utility holes for shock cord or slots for QASM buckles. 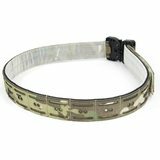 The COBRA Raider Belt is available in four different sizes. A further adjustable velcro regulation allows to fit the belt while used with garments inside the pants. 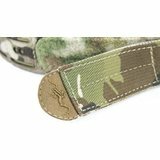 The velcro is sewn in order to prevent the removal of the sliding component of the buckle, making it extremely safe.